By working together our team of specialists will make use their extensive knowledge and tools collectively to diagnose and treat any type of injuries, diseases and conditions as fast as possible. Week days from 9 a.m. to 8 p.m.
Saturday from 8 a.m. to 2 p.m.You can call us on 21498000 or 79498008 or fill in the contact us form below. Kindly follow the link to view the days and times of each health care professional. Remedies Clinic is all about teamwork and innovation. By working together our team of specialists will make use their extensive knowledge and tools collectively to diagnose and treat any type of injuries, diseases and conditions as fast as possible. Apart from preventing further deterioration and secondary complications, this framework provides the most cost-effective approach. 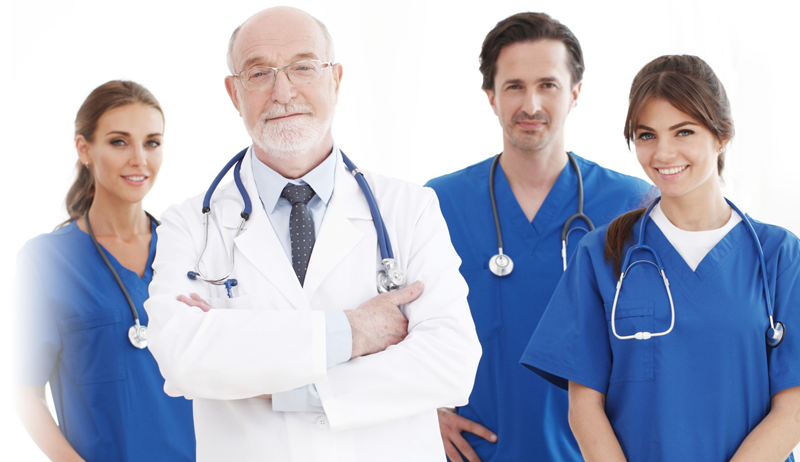 Our medical services cover most of the specialities within the medical field. Our health care professionals use top-notch equipment and work in multi-disciplinary teams to offer Specialised clinics such as our Medical Weight Management Clinic, Team for the Assessment of Attention and Social Communication, Injection Clinic, Foot Clinic and more. We offer all of the major med-aesthetic treatments currently available on the market. We are also the leaders in certain fields such as Platelet-rich Plasma (PRP), laser vein removal, laser nail fungal removal and more. Our fitness team offers a vast array of classes some of which are unique and only available at Remedies clinic. We also offer small group training as well as one-to-one personal training. Complementing and supporting this we have a fully functional Sports Clinic which helps our fitness trainers train you safer yet harder. 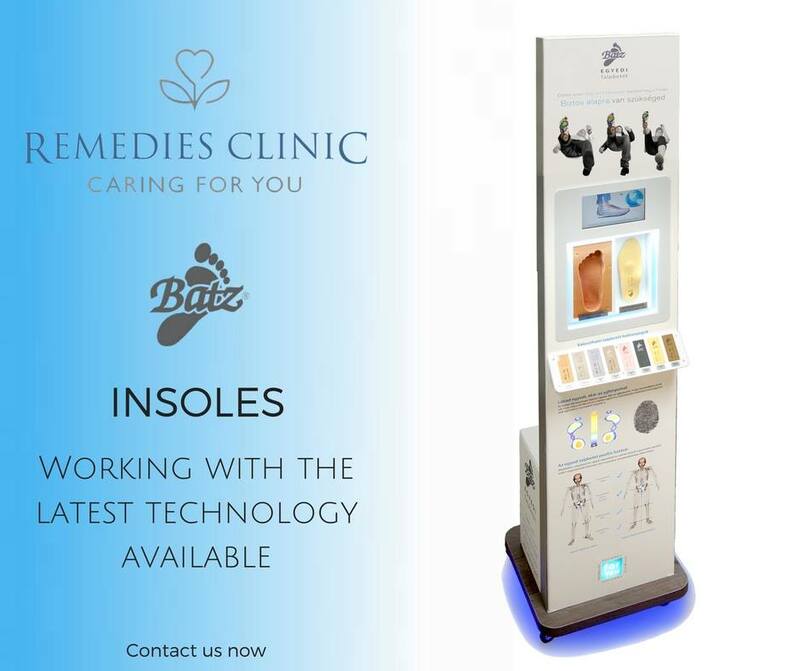 Remedies Clinic is the first clinic in Malta to truly combine three important areas (medicine, aesthetics and fitness) together to produce services which are innovative and unique to Malta. 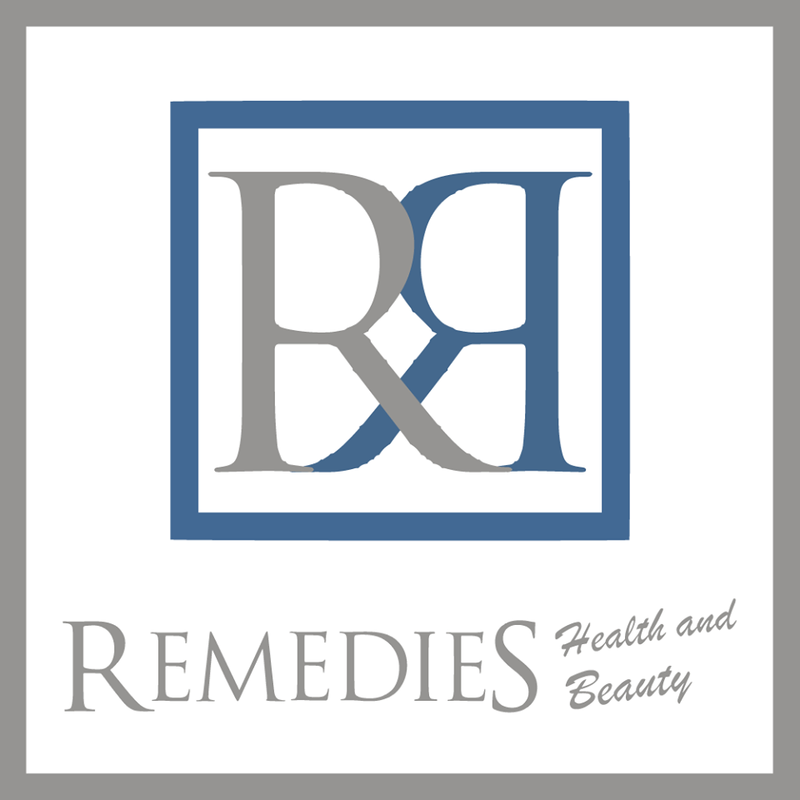 On the other hand Remedies Clinic promises to offer a very personal approach to its clientele dedicating enough time to achieve the best results possible. Group Exercise Classes at Remedies Clinic Fitness Studio starting now! 2016 © Copyright - Remedies Clinic by Future Health Ltd.